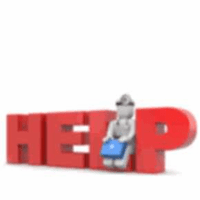 Welcome to our new Help Articles section of our website. Hopefully we will be able to help answer any question that you might have. Some of the articles will be "How to" in nature, other articles will be general information for the medical equipment, home health care, elderly and disabled areas. This is a fairly new endeavor and we can use all the help and suggestions you might have. Send an email to support@medicalproductsdirect.com if you have any suggestions or submissions for an article to be added here.